One of the biggest challenges in my life right now is making time for everything and attempting to keep a good work-life balance. With a really busy semester of school plus work,errands, life, and some blogging I always feel like there is never enough hours in the day. With a busy schedule, that means there is a lot of quick workouts that I need to sneak in. Luckily I have a treadmill in my apartment so if it's a reasonable hour (sorry to my neighbors for the treadmill noise!) I can hop on the treadmill to squeeze in a few miles. I honestly find anything more than 5 miles unbearable recently so my go-to treadmill workout is a 30 minute interval run. 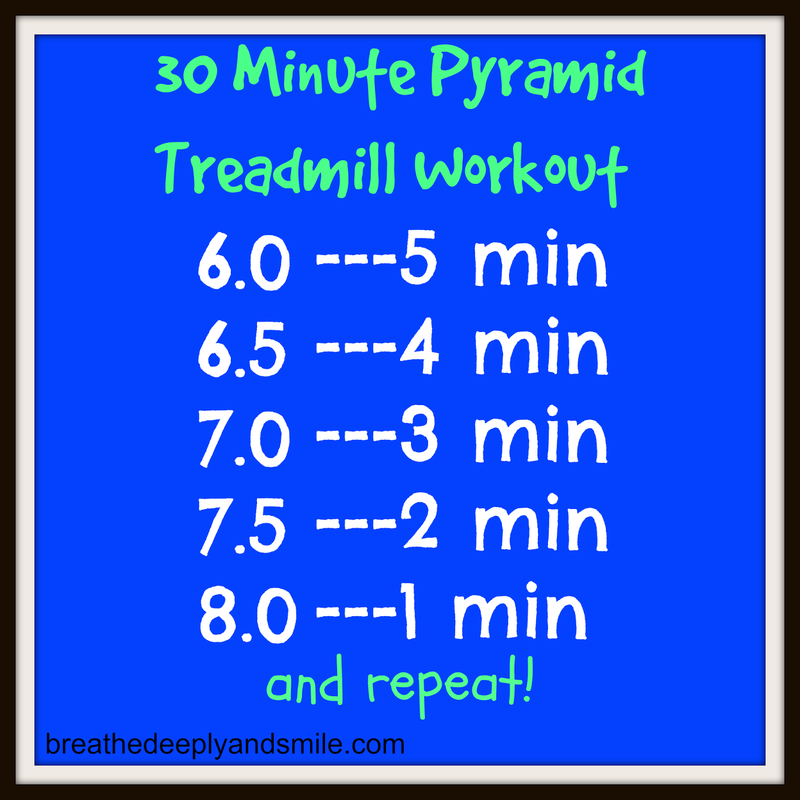 Today I'm sharing my go-to treadmill workout. The speed changes incrementally in a pyramid fashion so it keeps me from getting bored and is a great workout that only takes 30 minutes. 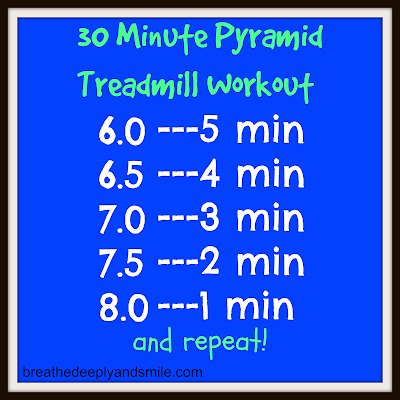 The pyramid takes 15 minutes and when repeated once it makes a nice 30 minute workout. You could always repeat the pyramid more times to increase the length of your workout too. 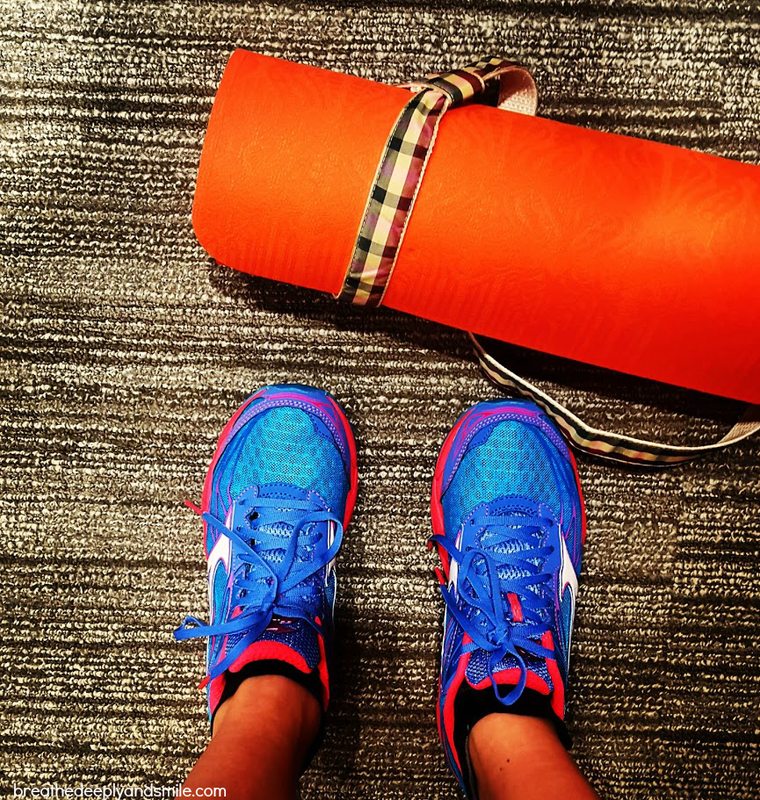 This post was linked up with Wild Workout Wednesdays, Inspired to be Fit, and Tuesdays on the Run. Do you run on the treadmill often? 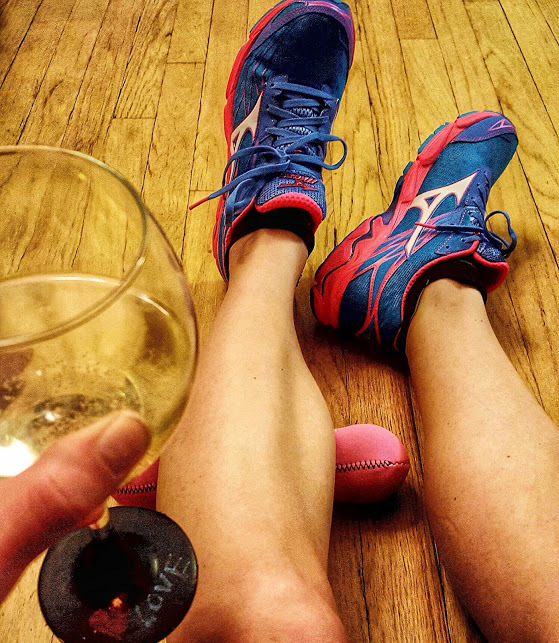 What's your favorite workout when you're short on time? Whew, with a snow day Monday and a completely packed week with school and some other things, it has been a long week. It's not even over yet! I'm gearing up for a couple of really crazy stressful weeks before spring break fun. So all I've got today is some random thoughts from the week in a thinking out loud post. 1. Valentine's Day was really low-key for my boyfriend and I this year. He did a good job with my gift though-flowers, macarons (there was a 2nd box that were eaten quickly before a photo, oops) and some Lush bath bombs. I definitely see a long, warm bath in my near future. 2. We stayed in and he cooked a nice steak dinner. Besides the beautiful flowers he made a whole chocolate cake recipe he made once ago years ago that is the best and called That Chocolate Cake. It's completely full fat, full sugar, and deliciously chocolatey. He said we'd give some it away, but we never got the chance to and literally have both eaten 3/4 of the cake this week. Oops. Also because I love supporting local businesses, the flowers below are from a small Baltimore florist called Steetcut Flower Co. They are a couple who runs the business out of their basement and held a little Valentine's weekend pop-up at Doobys. Definitely check them out if you're in the area and need some flowers or floral arrangements. My bouquet is still looking great days later! Disclosure: I was sent a pair of Mizuno Running Wave Catalyst shoes as a part of a sponsored campaign through the Fitfluential Network. I was also given a complimentary code for 3 meals through Galley Foods. As always all thoughts and opinions are my own. Thanks to a campaign with Fitfluential I was sent the new Mizuno Wave Catalyst shoes. Besides loving the neon color, I was really excited to try a lightweight shoe from Mizuno since I've only tried their more supportive shoes. I'm a fan of more lightweight shoes and so far like it. The bottom is still a little stiffer than I normal like, but I appreciate the light weight feel and the thinner upper on the shoes. I skipped a bitter cold run last night, but still took these babies to yoga class! I've been really overwhelmed with life a bit lately and had no idea what to blog about. So of course, I decided to talk about one of my favorite things-shopping! More specifically, some of the awesome running/fitness gear I've picked up in the last few months. 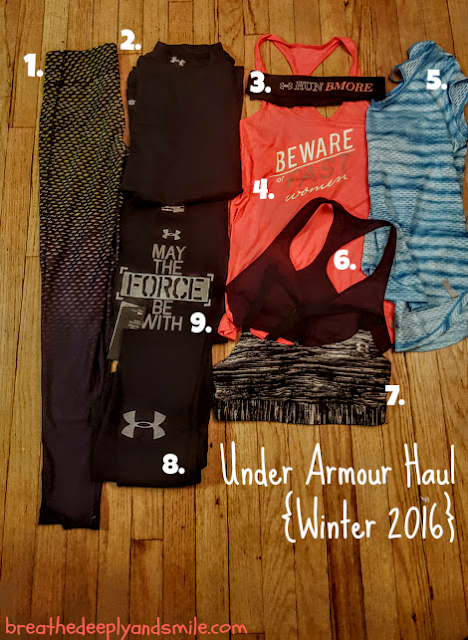 I was SO ridiculously lucky enough to win a huge Under Armour gift card giveaway right after Christmas which was a fabulous holiday surprise. I stocked up on some fun new pieces for spring as well as some cold weather basics, most of it on sale (#winning). This winter break I cleaned out some of my old running & workout clothes so it was nice to get a few new pieces. The tights were full-price and a splurge, but I love the pattern and am all about flashy leggings. I love Under Armour's Coldgear turtlenecks for winter running so I grabbed one in black because it matches everything. I grabbed a girls XL in that Star Wars shirt which is perfect to bring to the RunDisney Star Wars half marathon in April (btw, UA needs to step up the women's Star Wars gear). My friend recommended the Eclipse printed sports bra (#7) which is really comfortable and supportive. I'm trying to get rid of old sports bras and replace them with a few quality ones so this was perfect. Rolling out is better with wine. And new running shoes (Mizuno Wave Catalyst)! I first came across the Original Worm on Facebook and then read some blogger reviews about it. I liked the idea that it was a massaging muscle therapy ball/ foam roller in one. For Christmas I asked for and received the small 6.3 version in pink. You can order it online, but apparently my mom later saw it in Kohls too. 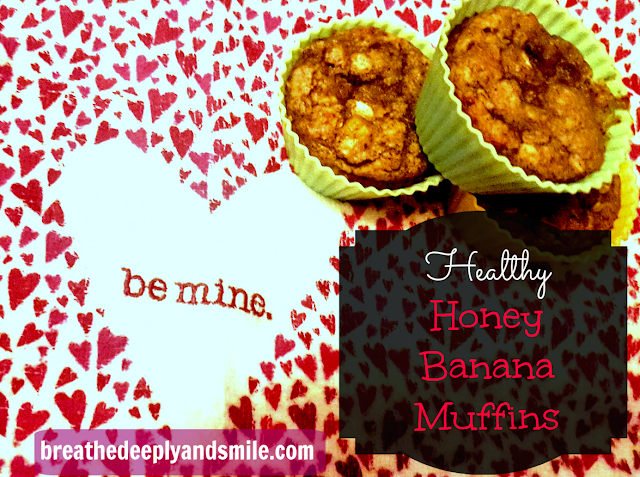 I love muffins and banana bread so whenever I have some overripe bananas lying around that is always my go-to way to use them up. I buy bananas every week because they are my favorite pre-run fuel and afternoon snack of choice which means I often have overripe bananas! 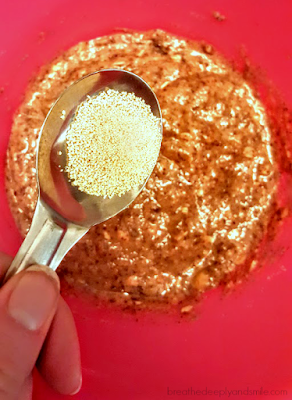 This week I made these honey banana muffins which have a nice flavor from the cinnamon and sweetness from the Nektar Naturals honey crystals without an overpowering banana flavor. 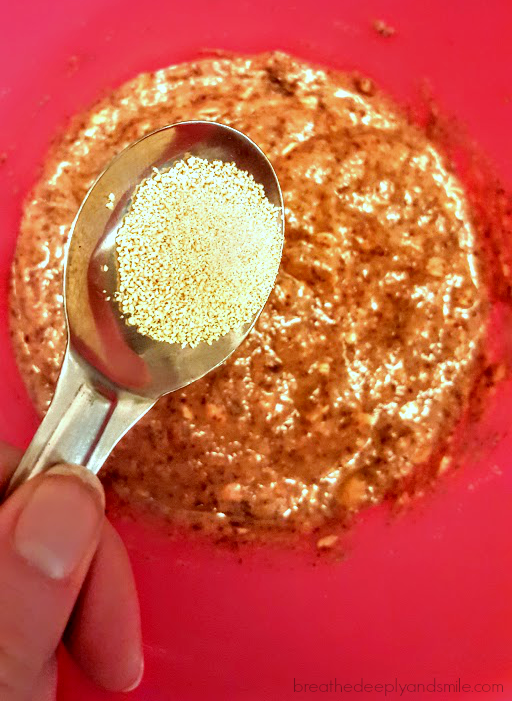 I know I'm not a food blogger, but I do like sharing some yummy recipes! The muffins are are also healthy and can be tailored to your dietary restrictions. I used almond meal and almond milk to make them dairy-free and wheat-free, but you can use whatever flour and milk you prefer. 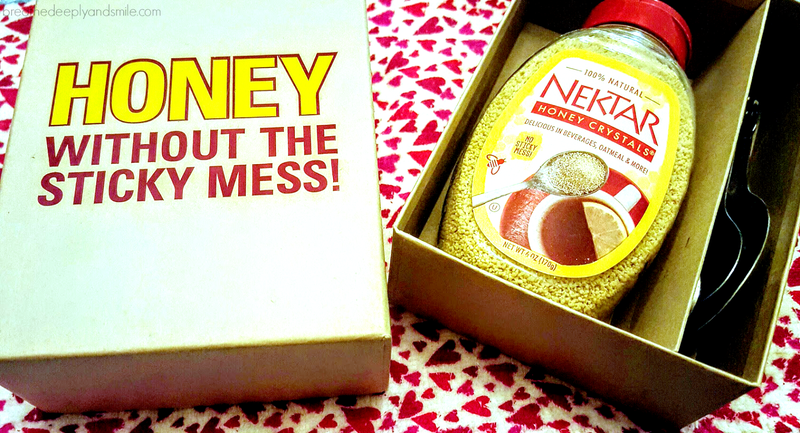 It was my first time trying Nektar Naturals which are just all-natural granulated honey crystals. It comes in packets or an easy to pour bottle so I could use honey in baking or in things like my tea, without the sticky mess. It found it really helpful for baking these muffins since I didn't have to measure out a bunch of sticky honey. You can order Nektar Naturals online or pick up some at your local Walmart. Just in time for Valentine's Day Nektar Naturals is selling these delicious-looking chocolate-covered pretzels dusted with Nektar honey on Amazon which would make the perfect gift for a friend. You can also go to their website and send a free honeygram or little love note & sample to someone in the mail on/before Valentine's Day. My friends should look out because I already sent a lot of free lovenotes to people! Speaking of Valentine's Day these muffins would be a great addition to breakfast in bed or a way to share some love with your friends. 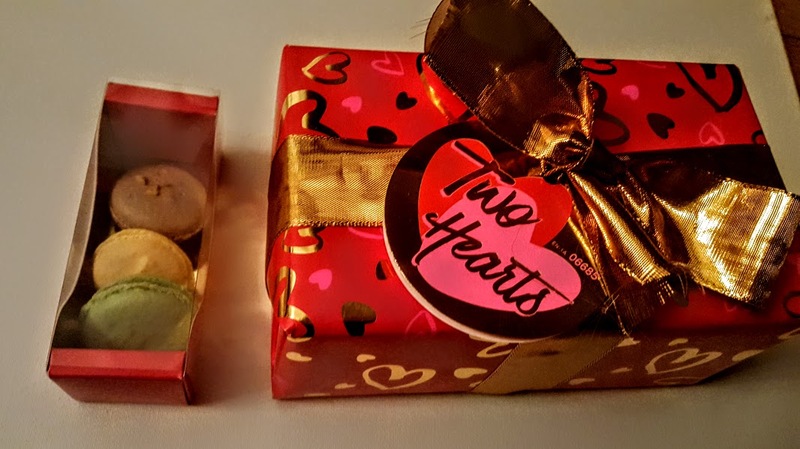 I also have a fairly low-key Valentine's Day which usually includes going out to dinner with my boyfriend and exchanging small gifts. I love to bake something from scratch and have made cake, cupcakes, and other sweets in the past so I might just be making these again next weekend! With a new years comes lots of new things-new hobbies, new healthcare plans, maybe a new job, a new semester of classes, new goals, and for many bloggers-new ambassadorships. I know that's kind of a stretch from healthcare plans, but roll with it. I still feel like a tiny fish of a blogger in a big pond of amazing bloggers that I follow. However I have managed in the years to work with amazing brands, have amazing opportunities, and find a lot of awesome and supportive friends. 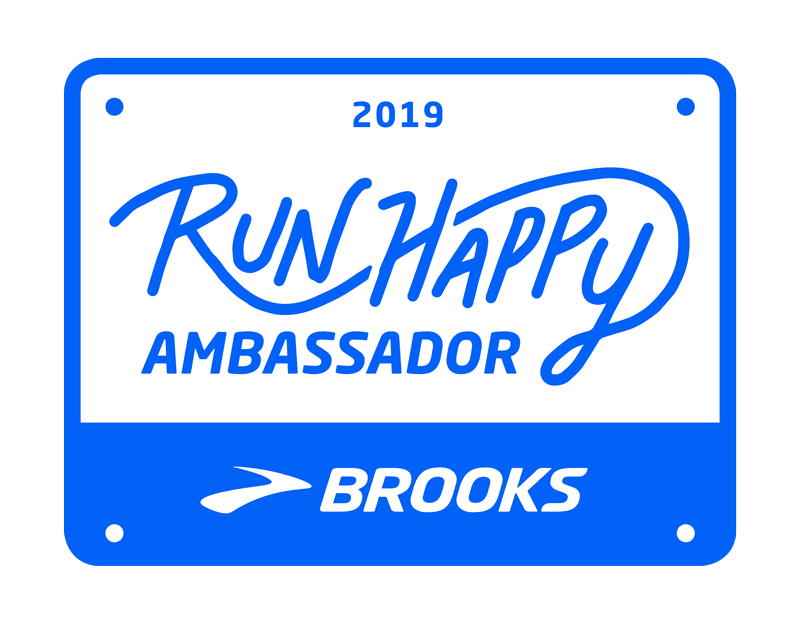 To boot, I even made enough money from some sponsored posts to cover some race entry fees and a couple pairs of running shoes last year which is really all I want. I think recently brands have really have acknowledged the power in having some of kind of grassroots promotion and blogger or brand ambassadors. 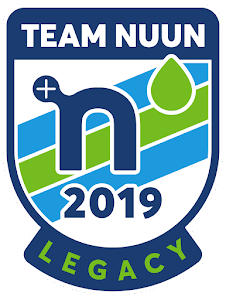 They have people who love their product and promote it all the time in creative ways which they don't have to pay, besides sometimes giving them some discounted or complimentary product. With my really busy schedule of school, work, training, coaching, life (obviously the major reoccurring theme in my life for the next 2 years so get used to it! ), this January I took some time to reevaluate my obligations and really plan out my weeks using my handy planner. 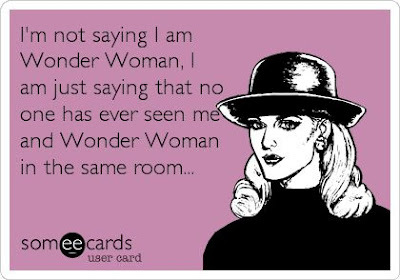 Unfortunately contrary to popular belief, I may not be Wonder Woman. I blog when I can, but when you have limited time you also really have to make time for hobbies that are important to you. I have also decided to cut out some of my brand partnerships that really weren't benefiting me for the work I would have to put in and didn't apply for extra things just because I could. It's easy to get sucked into trying to apply for and do everything! I want to support more local companies as well as have partnerships that feel natural and meaningful. 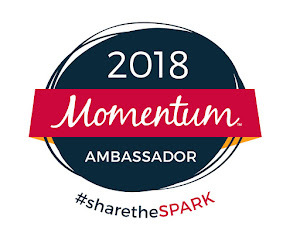 The brands that I chat about or am an ambassador for, I've all loved before that position was even an opportunity for me. I think it's really important to keep it real (for real though) and represent a handful of amazing brands and companies whose products I believe in instead of being able to tack on my affiliation with a laundry list of companies. It's also really important for me to like the communication and interaction I have with the brand's managers and employees. If I'm entering an agreement to promote a brand (maybe market exclusivity), post on X social media channels X times a month, wear and use during races, and blast their updates on social media, I also need the relationship to be mutual. 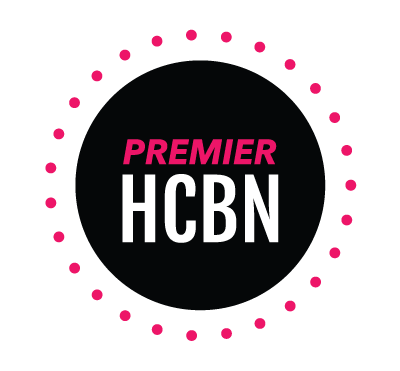 It doesn't have to be loads of free product, but discounts and at least a few products complimentary to start helps. If you give me a discount on a product I love, I will definitely be online shopping!